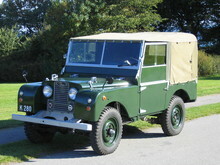 In 1947, when everyone was still recovering from a ghastly war, one British company was feeling rather brave. 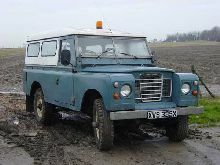 Rover decided that the world needed a 4x4 car for getting about in, especially out in the country and decided to go for it. 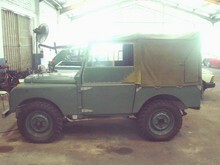 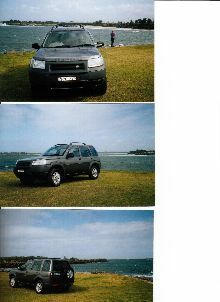 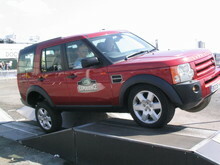 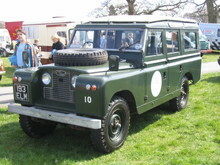 A year later, they launched the Land Rover at the Amsterdam Motor Show. 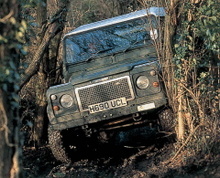 Over the years, this brand has become one of the most iconic in Britain and the rest of the world. 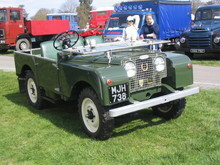 The first crude Land Rovers used Rover car engines and had permanent four wheel drive from the outset. 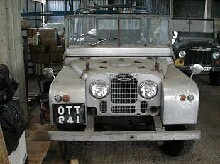 Aluminium was used for the panels due to a shortage of steel after the war and paint came from a defunct aircraft factory. 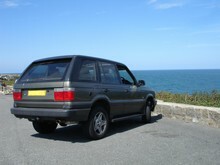 Aluminium proved light and very popular and is still used today. 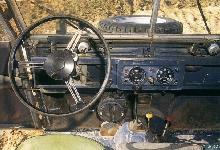 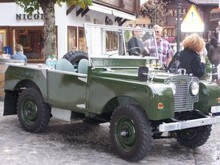 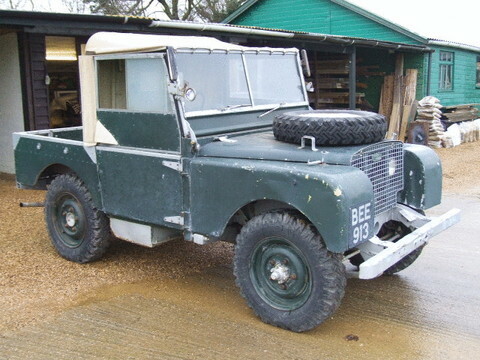 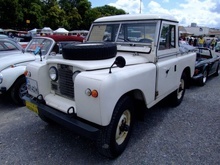 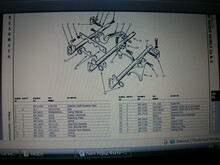 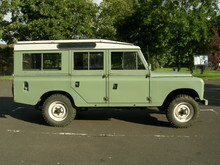 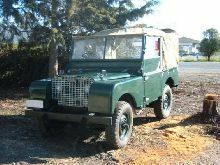 Over the years, Land Rover developed and improved their popular 4x4 giving it better engines, chassis and more room. 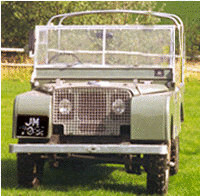 Defender as they are known today can still go places no other car can and despite their ultimate lack of luxuries, prove hugely popular the world over. 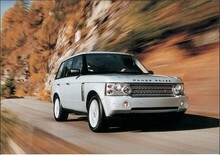 Talking of luxury, Land Rover saw a need for a luxury 4x4 in the late sixties and introduced the Range Rover in 1970. 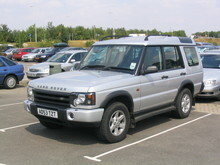 With its luxury interior and powerful engines, the Range Rover has consistently topped the luxury offroader popularity charts. 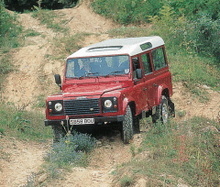 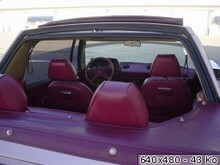 In the 1980s, Discovery came along as a more comfortable alternative to the 90 and 110 models. 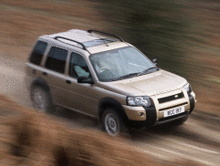 Despite the intention for it to be a replacement for the basic Land Rover, owners and enthusiasts alike soon stopped that and production of both continues to this day along with the Freelander – a “soft roader” used primarily on the urban school run. 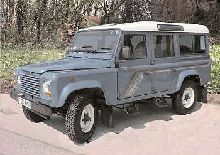 60 years of production can’t be bad and so despite the companies ups and downs we should celebrate the birth of a great car marque.